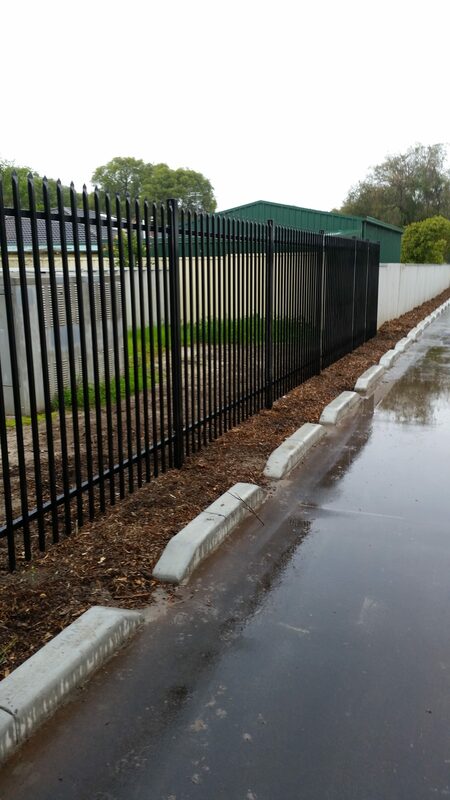 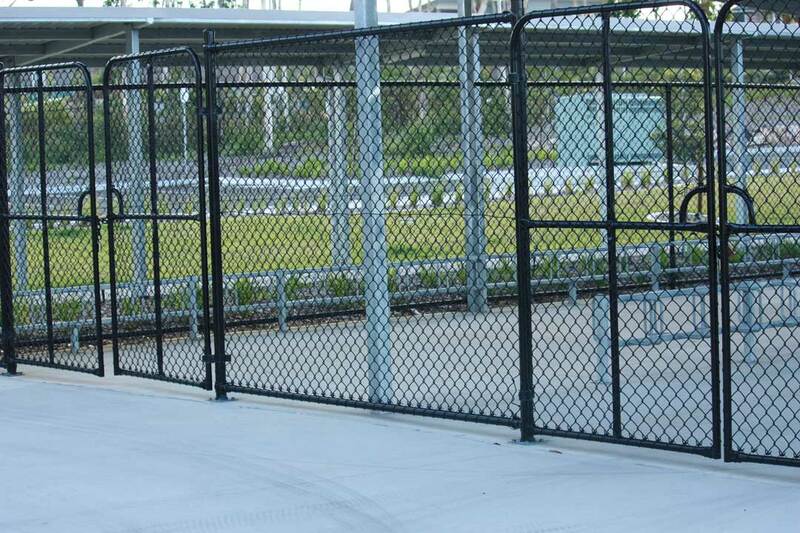 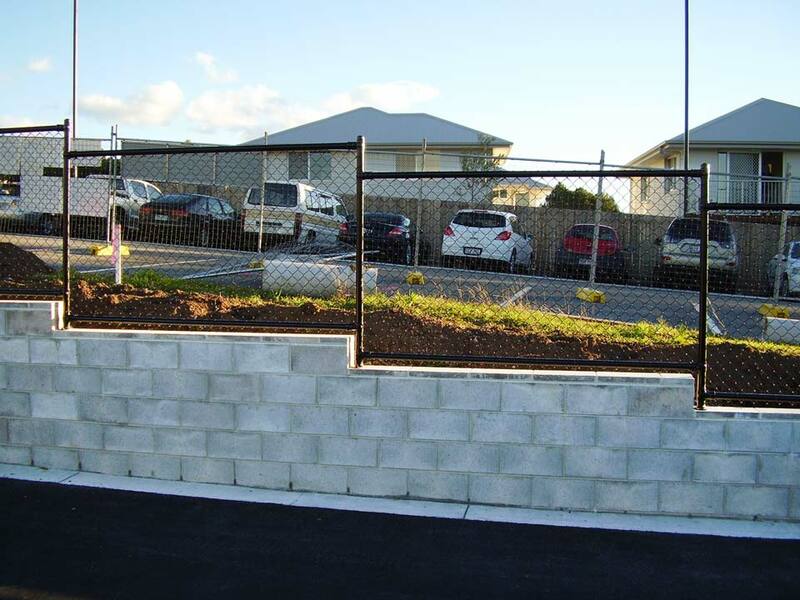 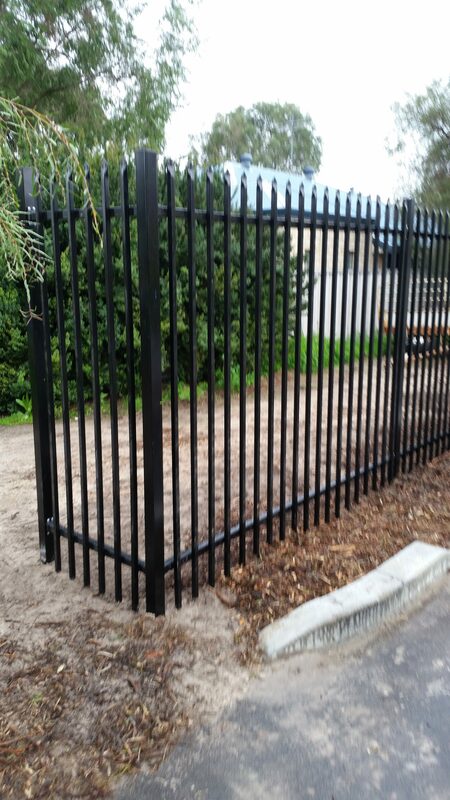 Security Fencing including all size gates to match Single, Double & Sliding manual or Electric. 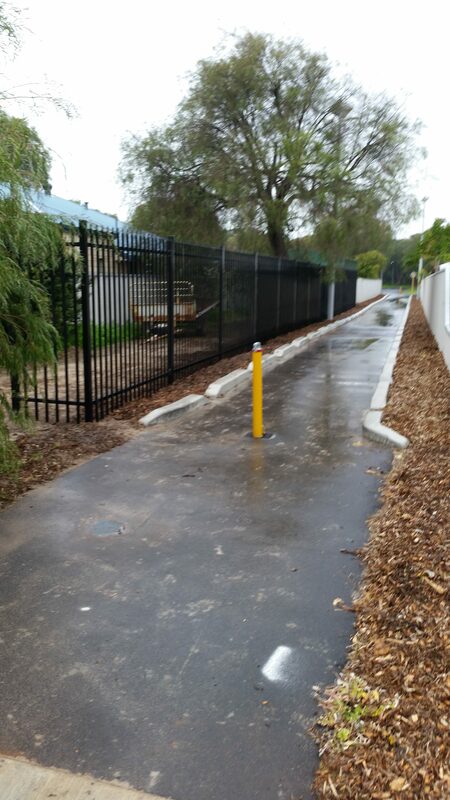 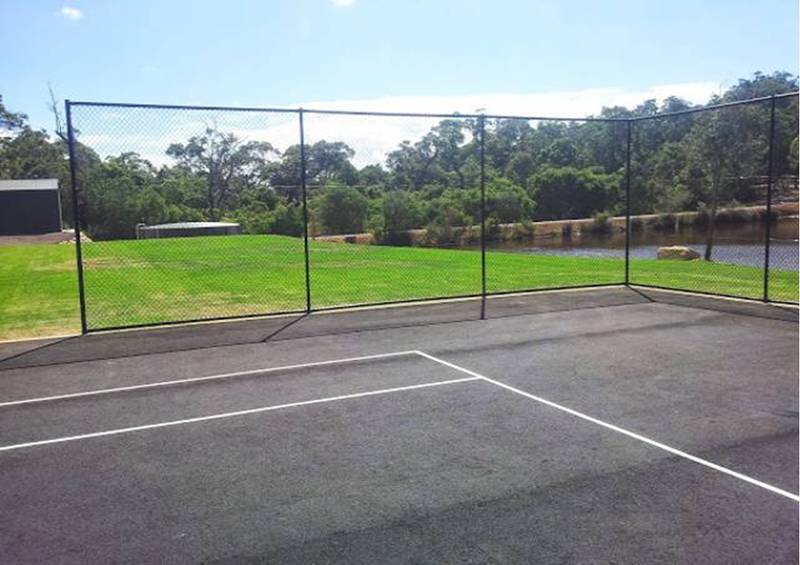 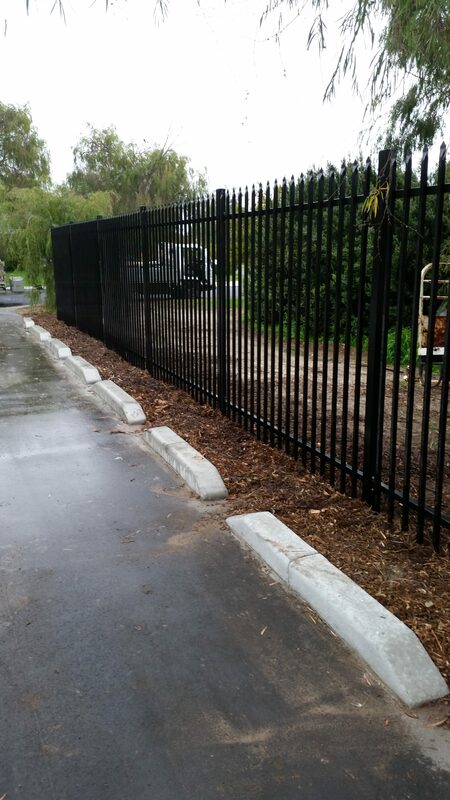 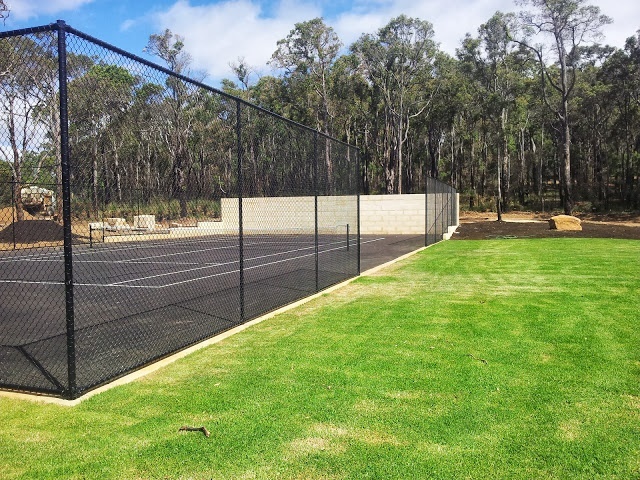 Tennis Courts with Black PVC chain wire & powdercoated posts. 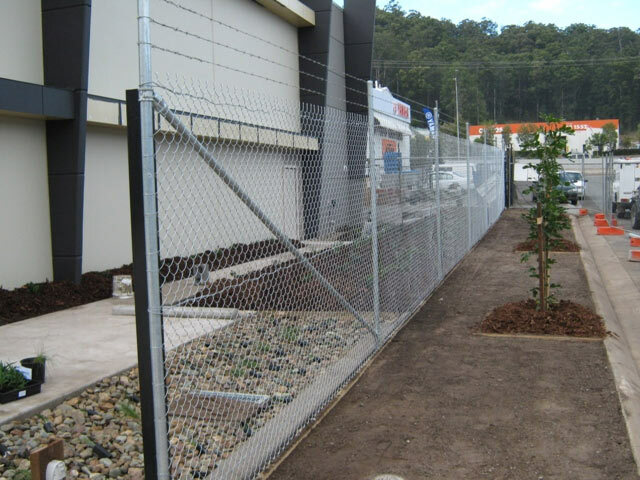 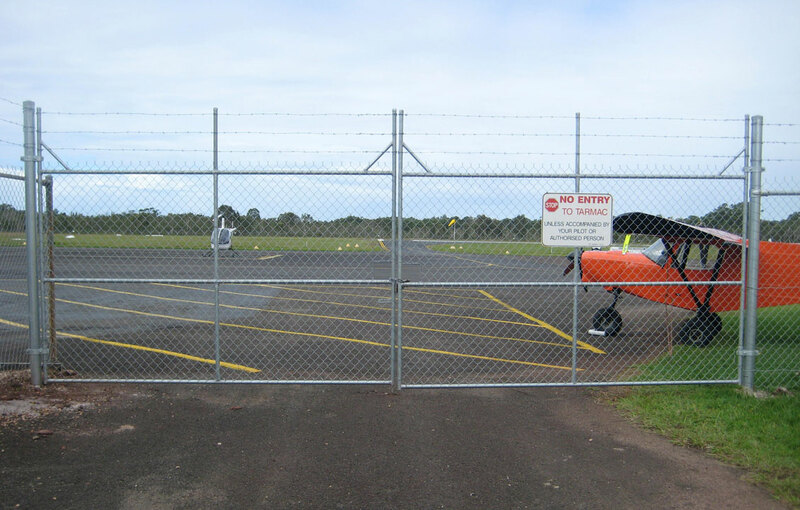 1800H plus 3 rows Barb wire Galvanised chainwire fencing and all gates.